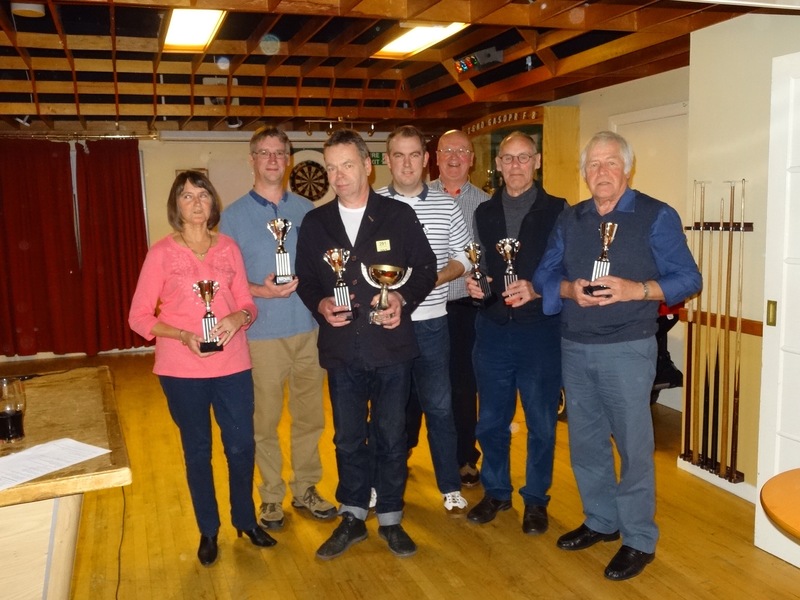 Last Saturday our fantastic club team were presented with their spoils for winning the York League title at the Northern Petanque Presentation Evening. Please see the picture below. Great achievement and thank you to Alan Oxley for capturing the moment on film! 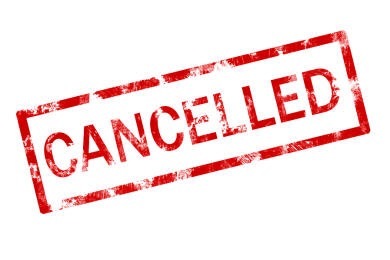 Please note there will be no session on Sunday as our landlords need the terrain space. Business as usual the following week. Please pass on this message to anyone who you think might not see it. 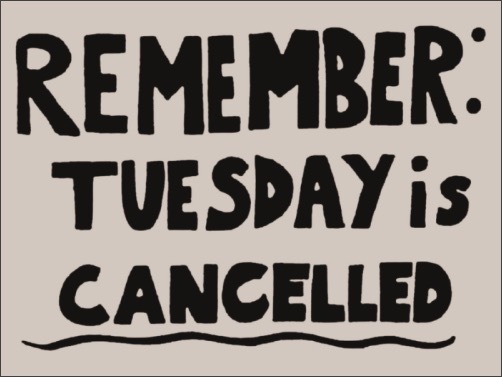 Tuesday’s club nights are now finished. Please don’t turn up tonight as you will be disappointed and may feel a bit lonely. Remember Sunday club days from 11am remain on all year round…depending on the weather. Looking forward to our Christmas night out. Details will be published shortly.